Word on the Wash aims to help inform of bible resources relating to the Christian Faith in the UK and Worldwide. You may find the following sites helpful and informative. Choose from more than 1,200 Bible versions in over 900 languages on your computer, phone, or tablet — with many available as audio Bibles. 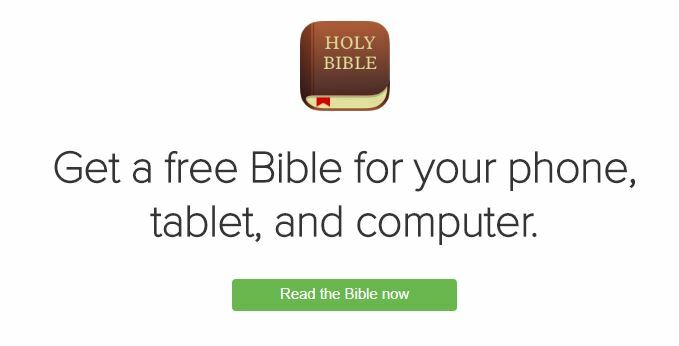 The Bible App is completely free, with no advertising and no in-app purchases.